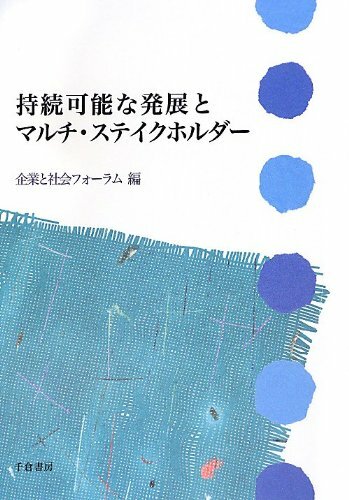 Published by Chikura Publishing in September 2018. To the Chikura Publishing page, click here. To the Amazon page, click here. Published by Chikura Publishing in September 2017. Published by Chikura Publishing in September 2016. *This Paper is not reviewed by JFBS. Published by Chikura Publishing in September 2015. Amazon book store is here. Published by Greenleaf Publishing in December 2014. Editorial by the general editor, Malcolm Mclntosh is here. For details, please go to the journal of corporate citizenship. Published by Chikura Publishing in December 2014. 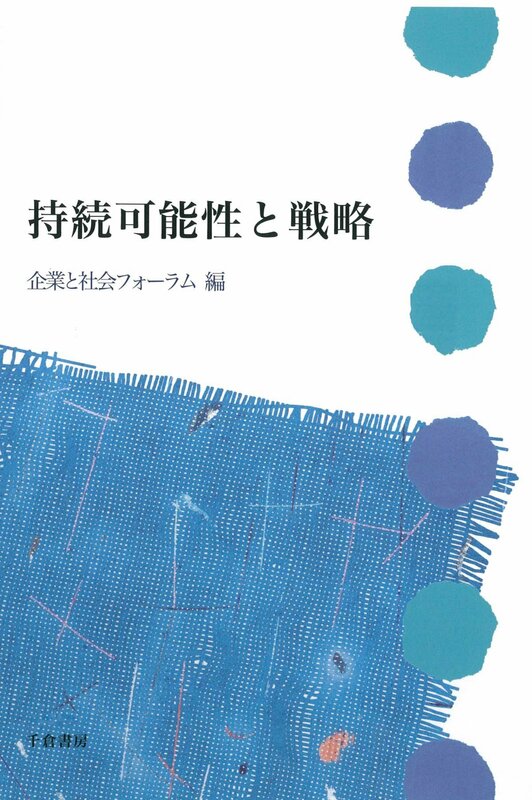 Published by Chikura Publishing in September 2013. Published by Chikura Publishing in September 2012. Copyright 2011- JFBS All rights reserved.